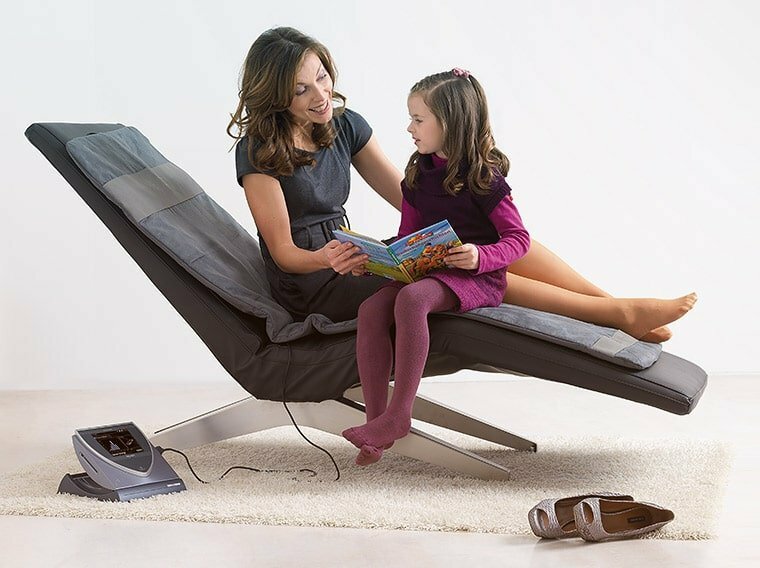 PEMF Therapy & BEMER Pro applications stimulate blood flow and thus enhance energy, stress reduction and relaxation, performance and recovery, mental clarity and sleep management. PEMF therapy or Pulsed Electromagnetic Frequency therapy has been on the rise over the last 20 years. 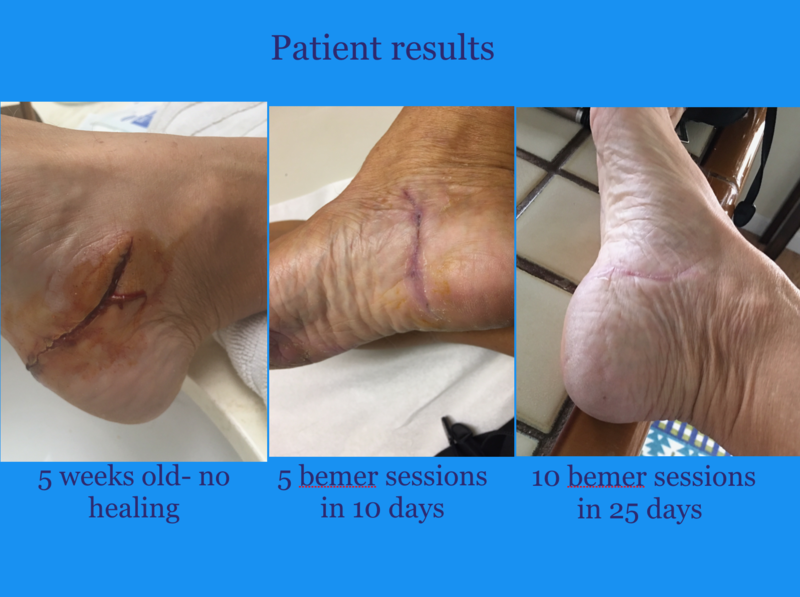 This technology is no longer just available to doctors and many consumers have begun to purchase their own PEMF machines. 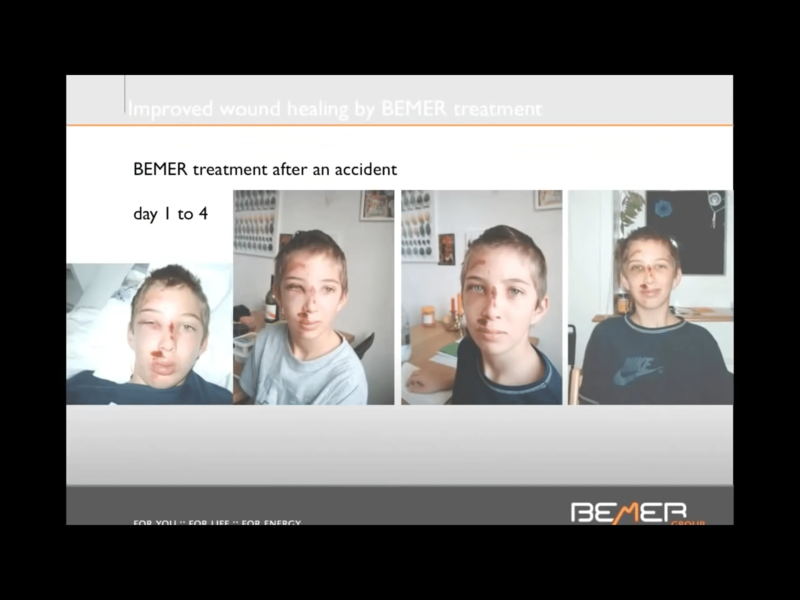 Among the many PEMF devices, Bemer has risen to the top with over 20 years of existence in Europe. 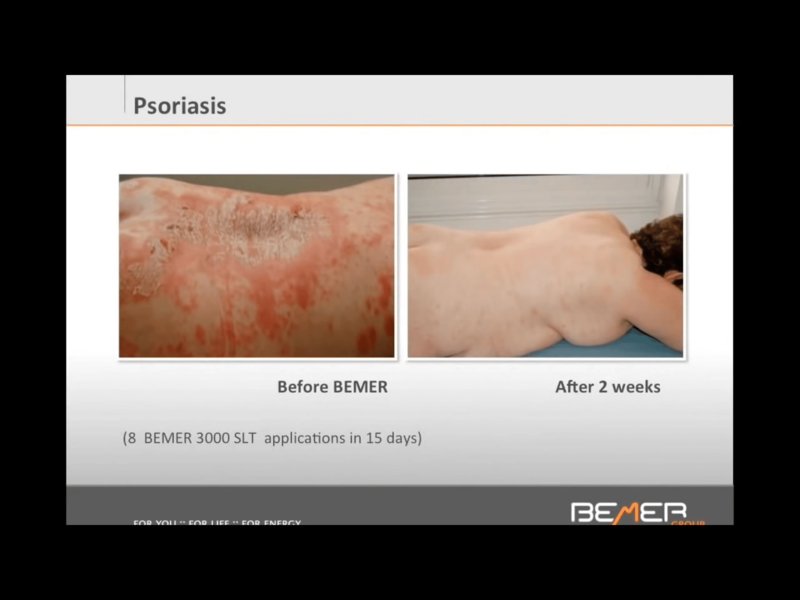 But what is PEMF Therapy? 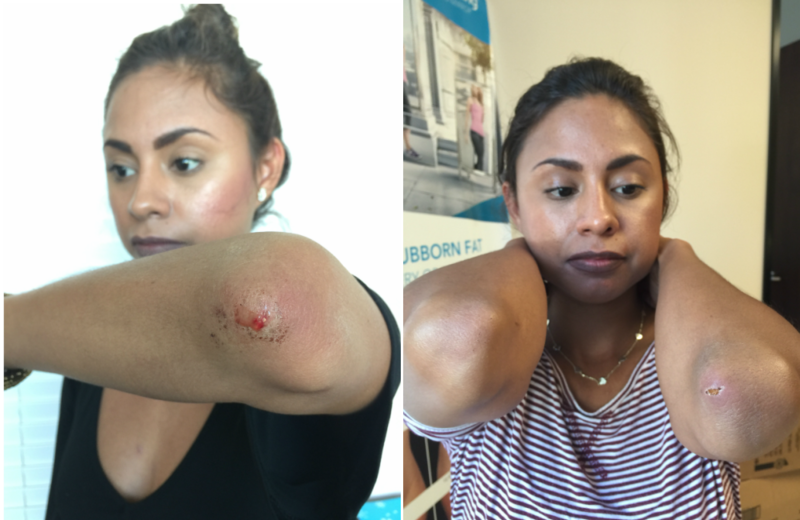 PEMF Therapy or electronic magnetic pulse therapy is a type of therapy used to help circulate blood in a given area with the intent of helping that area heal more quickly. PEMF devices create a magnetic pulse or wave that is emitted from coils. These coils are powered by electricity. The pulse that is created from these coils is applied to the body or body part in need of healing or circulation. 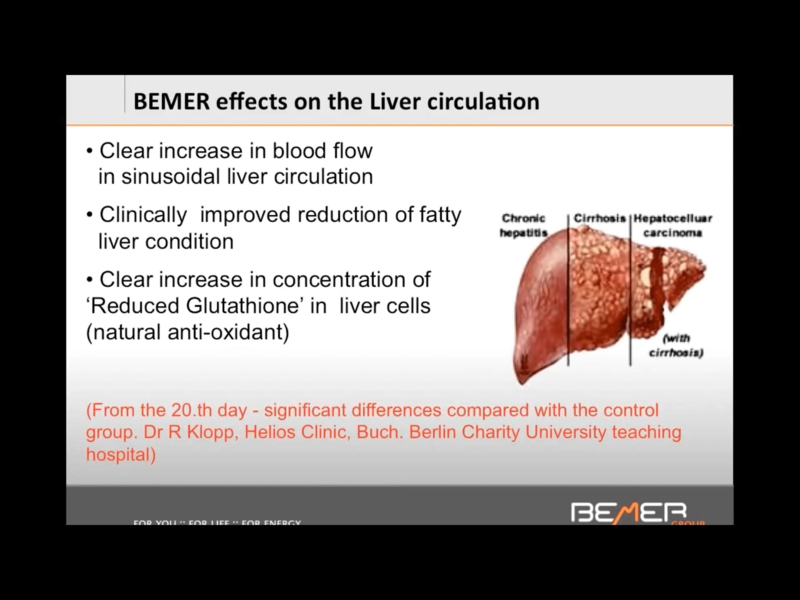 This before and after 14-second video show you actual footage of the incredible effects BEMER can have on your circulatory system. Capillaries are the oxygen & nutrient delivery system for cells. This is how cells what they need and dispose of the waste after consuming energy. 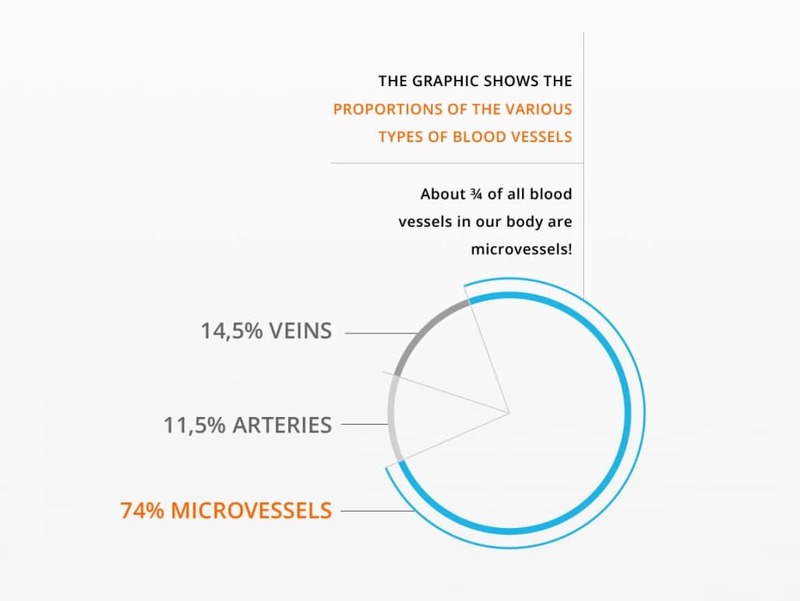 74% of our blood vessels are capillaries or micro vessels. Your micro vessels or capillaries are about the width of a strand of hair. If you were to lay them out from end to end, they would go around the earth over two times! 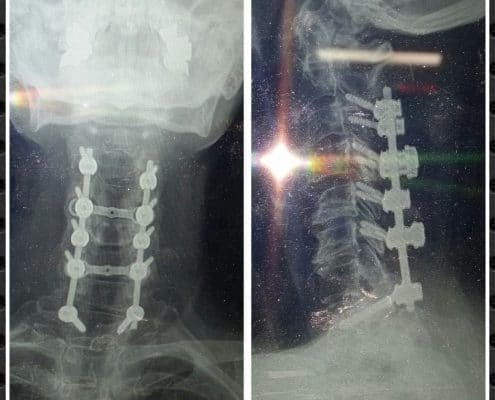 That should give you a good idea of the kind of work they do in supplying nutrients and oxygen to every part of your body. 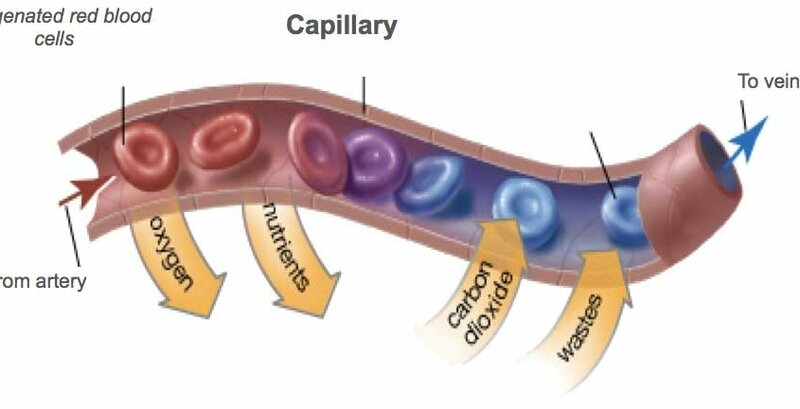 Oxygenated red blood cells are delivered to the capillaries by way of arteries. Once the energy and nutrients are used, the Carbon Dioxide and waste are returned through the veins. 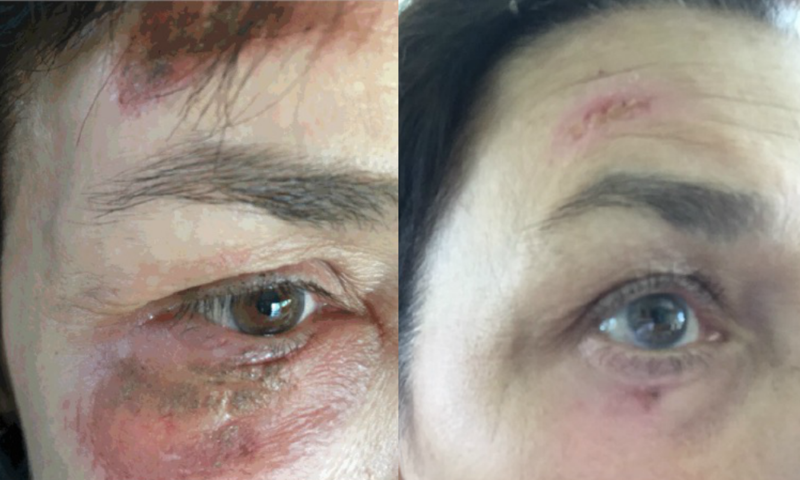 Here’s what PEMF Therapy in action looks like. 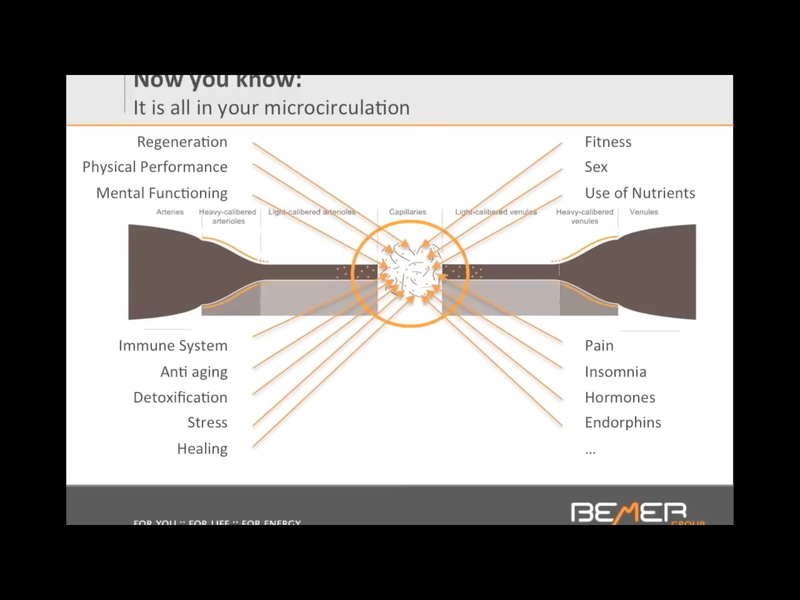 This is circulation while using the Bemer Pro. 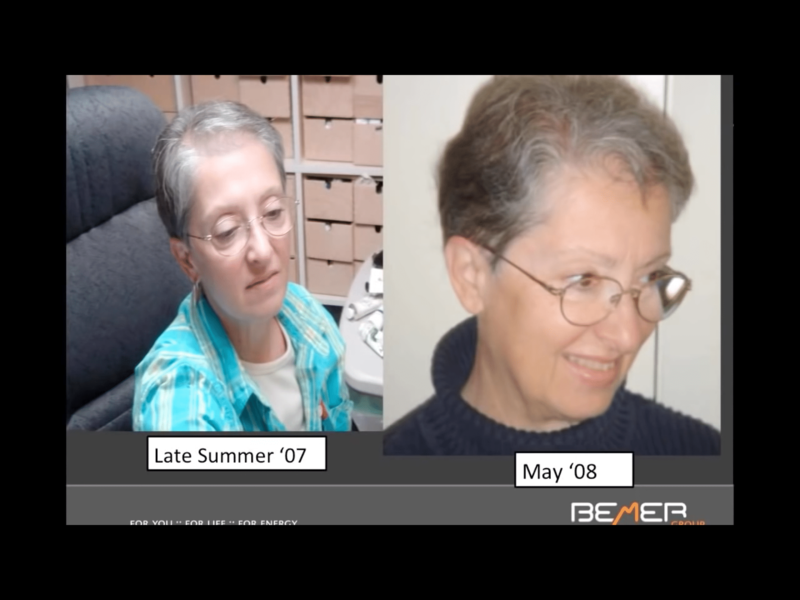 The Bemer Pro has had years of success as a PEMF machine. Over these years, many uses have become apparent and the uses have increased. 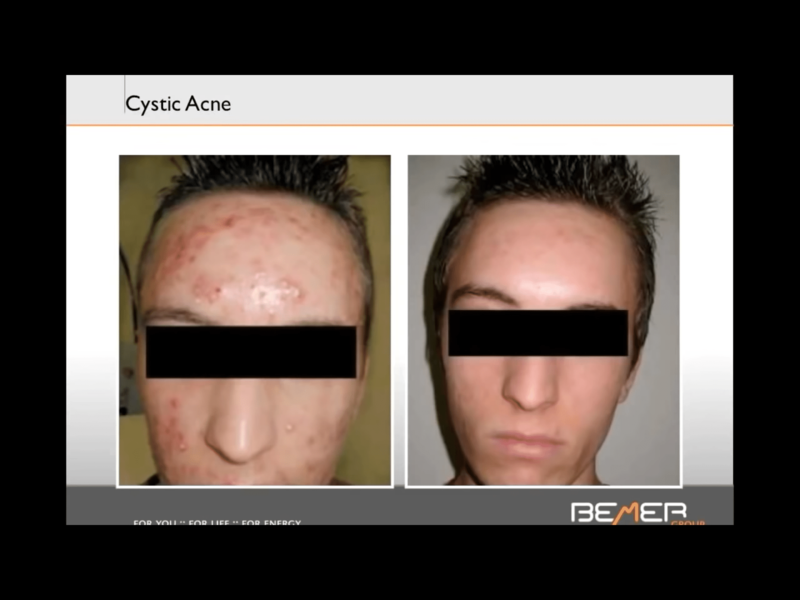 By increasing blood flow by 30% in the small vessels, Bemer Pro delivers more nutrients and oxygen to the cells in the area it is applied to. After cells use the energy supplied to them, there is metabolic waste. 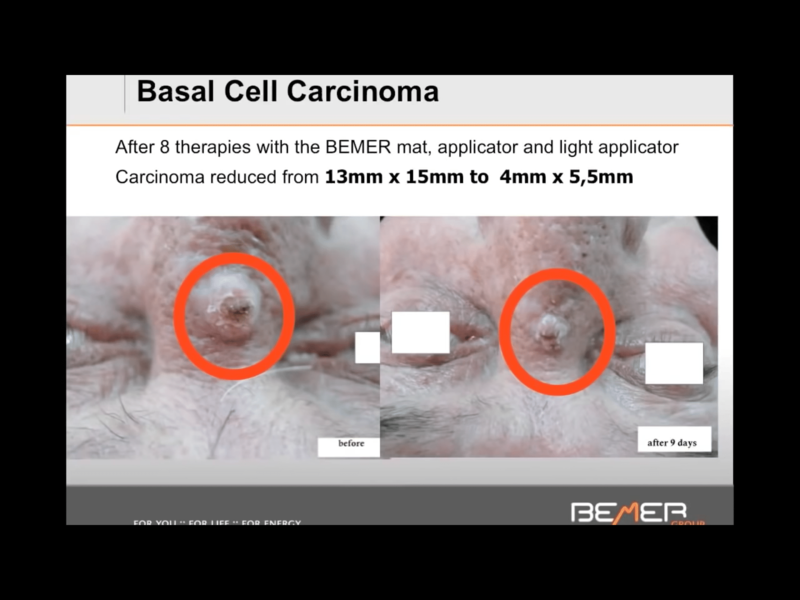 Because Bemer Pro helps make the entire cellular process more efficient, cells are able to have their waste removed more quickly which cleans out your system from the cellular level. Part of aging is a loss of efficiency from the heart. Heart disease is the number one killer in the United States. 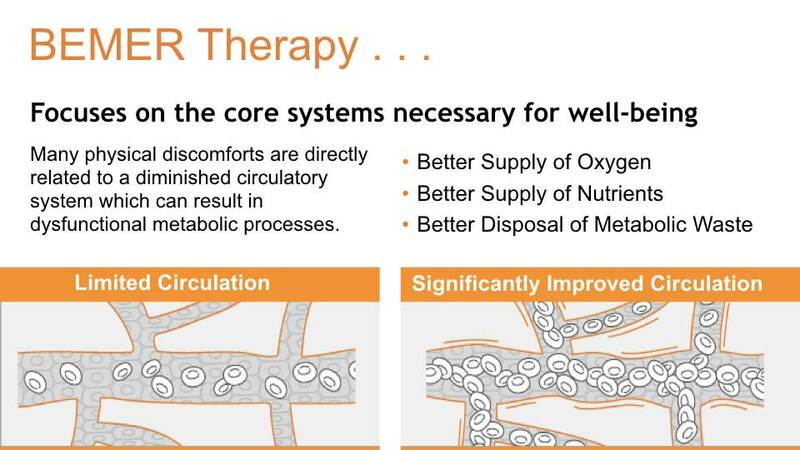 Bemer Pro can help enhance your hearts functionality by making its work go farther. 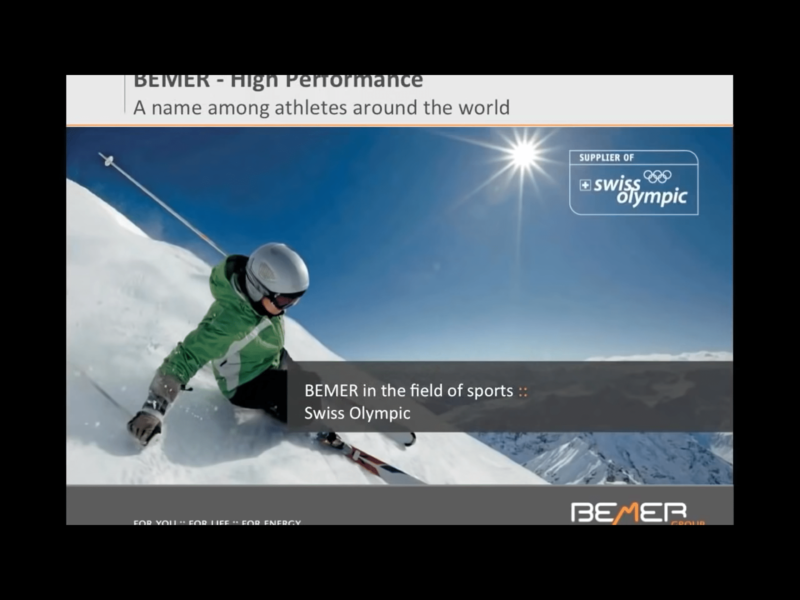 The Bemer Pro is used in many athletic settings including helping Olympic athletes recover more quickly after training. Because the main drive for athleticism is heart function and proper blood circulation (to deliver more oxygen & nutrients to the muscles) PEMF has a profound effect on endurance, strength, energy and sports training. With increase blood flow to the brain your cognitive function is increased. The brain needs nutrients and oxygen just like the rest of the body and it can also become fatigued or tired. PEMF therapy is a great way to increase concentration, reduce stress and relax. 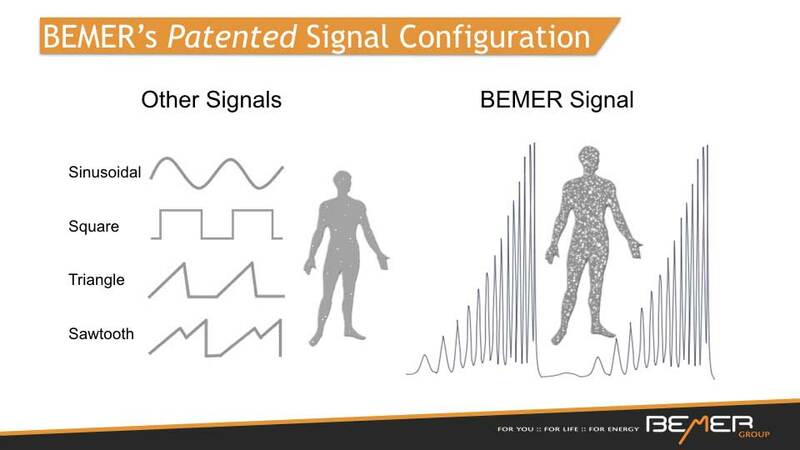 The Bemer Pro has a specific sleep cycle for use at night. The sleep cycle will help you relax and sleep at night and wake up feeling refreshed and energized. Pain is a warning that is put out by the nerves to tell you that you need to heal. 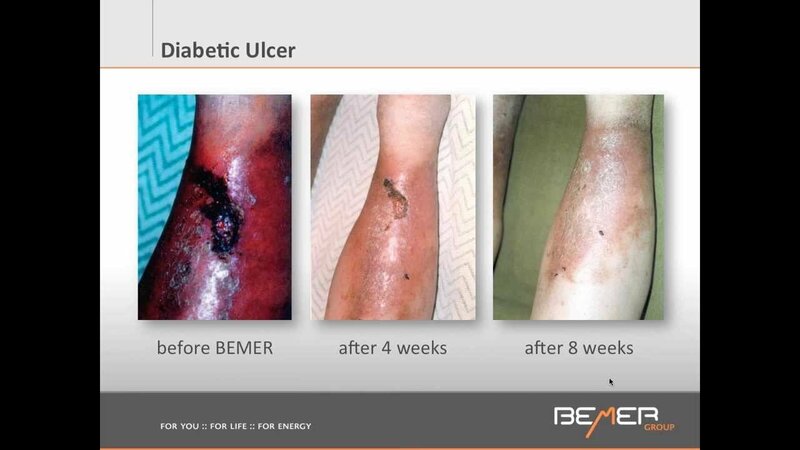 Because the Bemer Pro enhances your body’s normal healing function, you are able to overcome pain more quickly. This is true for both acute and chronic symptoms. 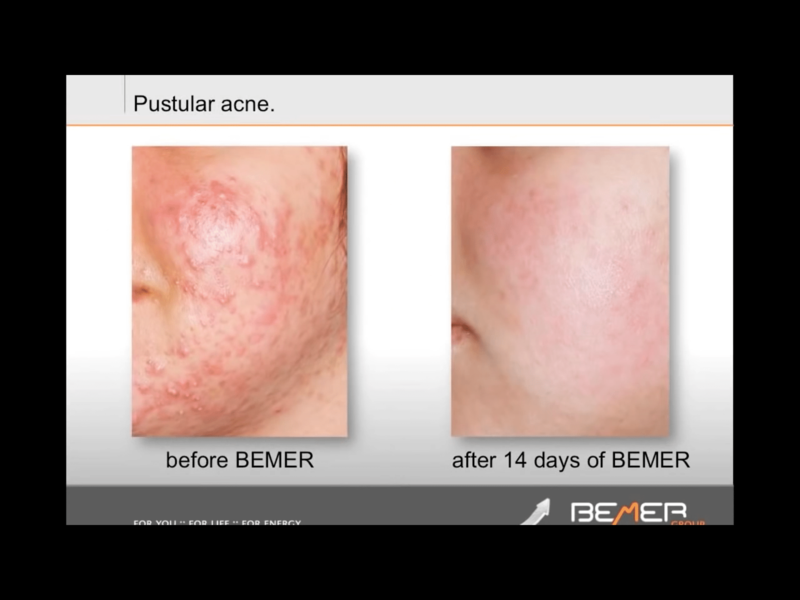 The Bemer Pro comes with an additional laser attachment that can be used to apply therapy to skin conditions including acne, rosacea, minor wrinkles, wounds and scars and loose skin. A PEMF mat can be used twice a day for about 8-15 minutes at a time. This applies electronic magnetic pulse to the entire body. The mat can be used on a bed, chair or wherever the session is most comfortable. In severe cases, the mat may be used for up to 30 minutes. 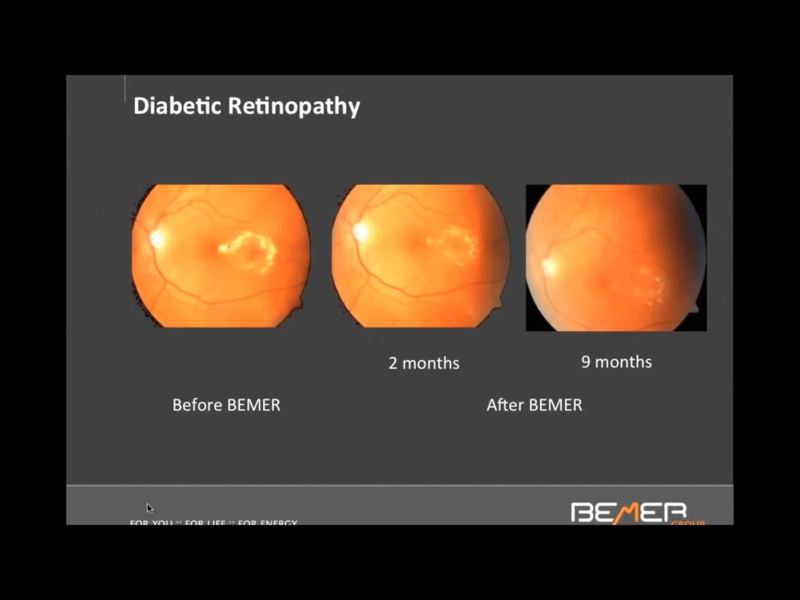 It is best to contact your practitioner or dealer for specific recommendations. Apply the spot treatment accessory up to three times per day. This can be applied to a specific area that is causing pain or needs increased circulation and healing. 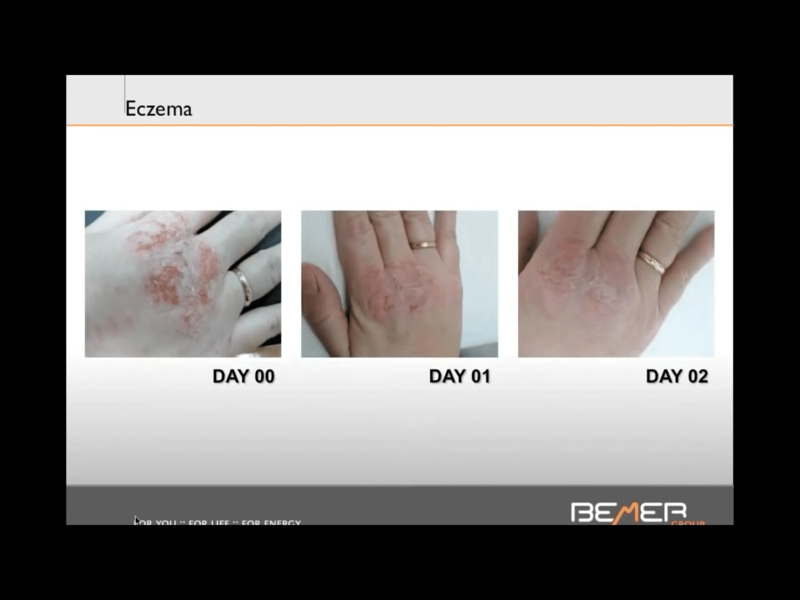 None of the statements in BEMER marketing and educational materials or web site have been evaluated by the Food and Drug Administration (FDA). They are not intended to diagnose, treat, cure or prevent any disease. Furthermore, none of the statements should be construed as dispensing medical advice, making claims regarding the cure of diseases, nor can these products prevent or cure any disease state. 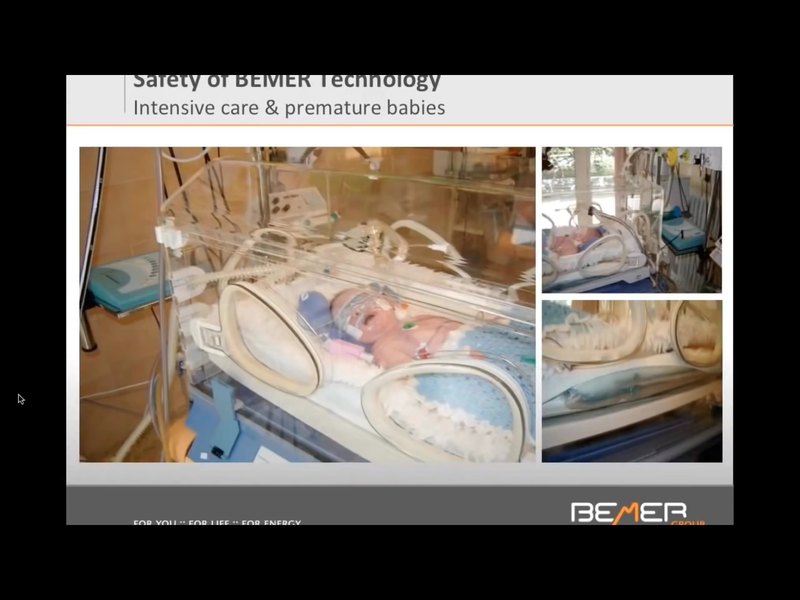 You should consult a licensed health care professional before starting any health protocol or any health device such as BEMER, especially if you are pregnant or have any pre-existing injuries or medical conditions. 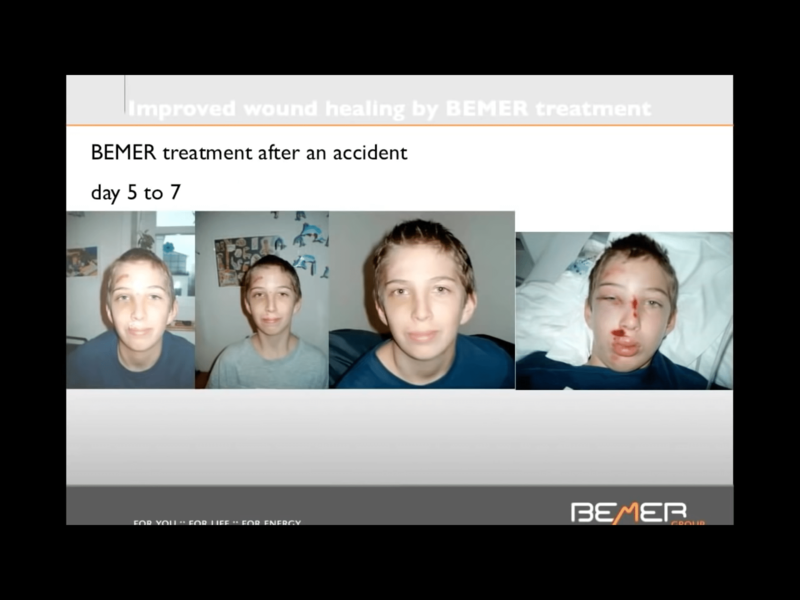 BEMER products are in no way a substitute for medical care. 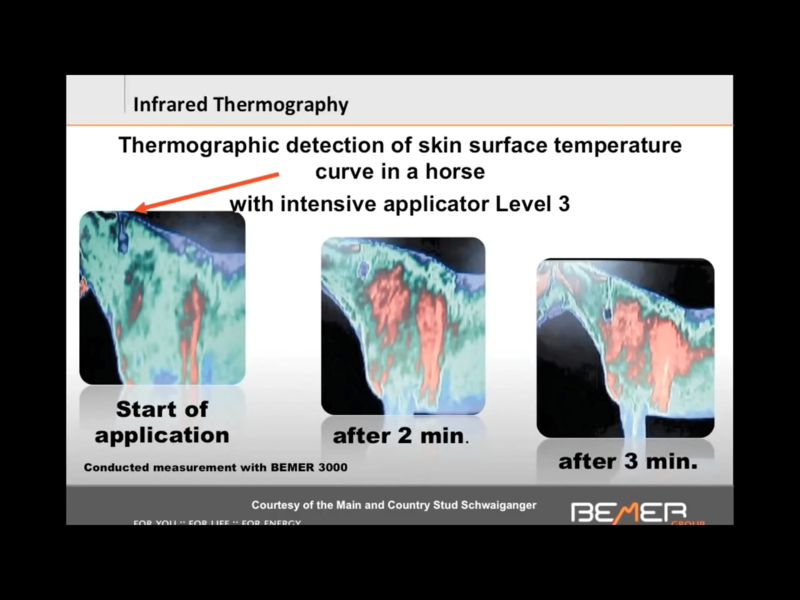 Statements made have not been evaluated by the FDA however, BEMER products are FDA registered Class I medical devices. They have no side effects and are deemed safe to use by all. 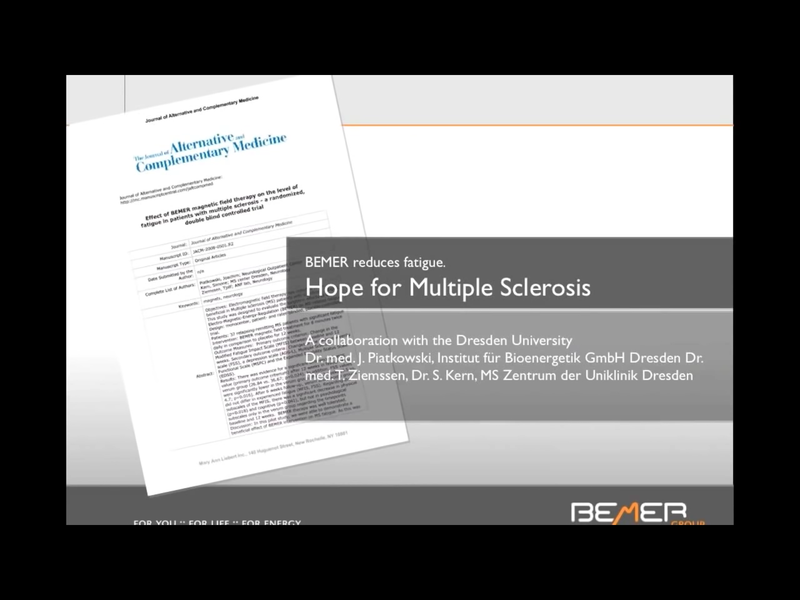 wellnessforyou.com is not sponsored by BEMER USA but by an Independent BEMER Distributor and information stated within is not intended to diagnose, treat or cure any disease state. Results expressed in video and print may not be typical, nor are they a representation of what you could experience. Representations may be based on the experiences of several people and you may not have similar results. 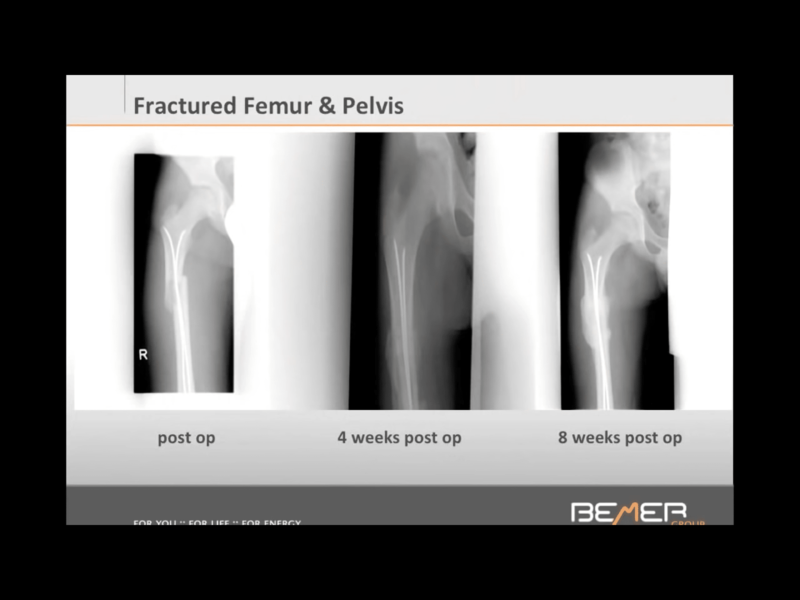 Independent Bemer Distributors are paid by Bemer when they sell Bemer products. Their results could be biased as a result of financial incentives.